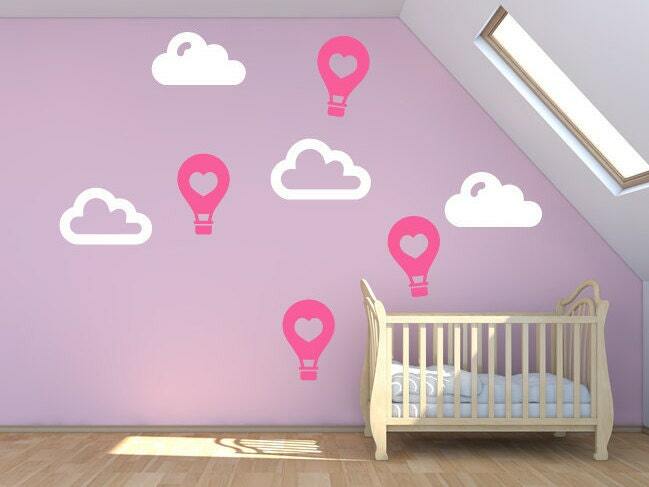 A set of hot air balloon & clouds nursery wall stickers/childrens wall decals. 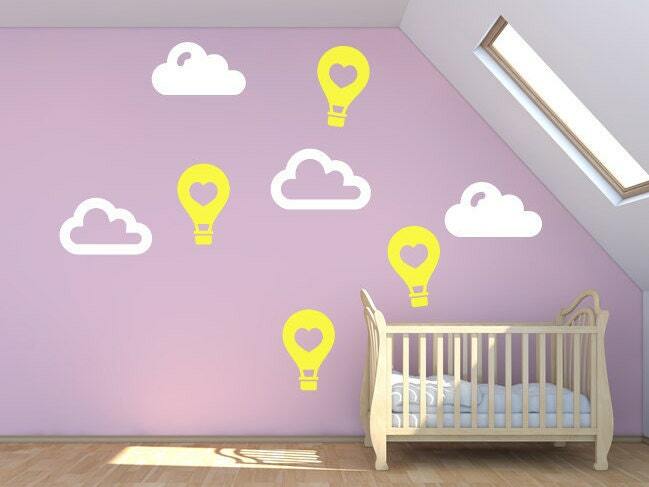 These look absolutely great on a nursery or childrens bedroom wall, giving you a feeling that you are literally in the clouds! A fantastic addition to any little persons bedroom! Each pack comes with 3 different designed hot air balloons, and 4 clouds. 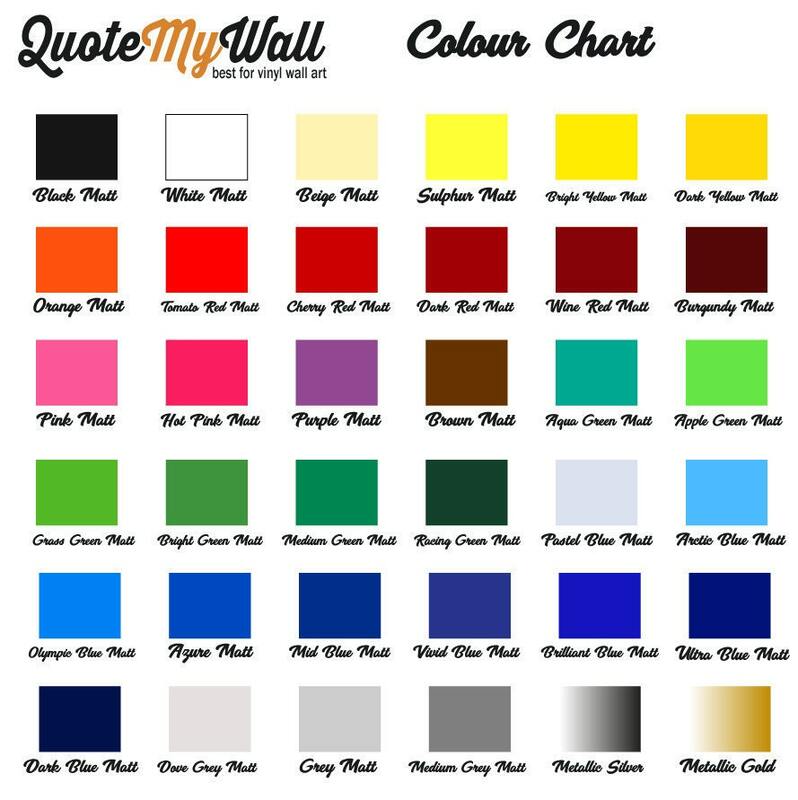 Available in 2 different sizes and 36 colour options.